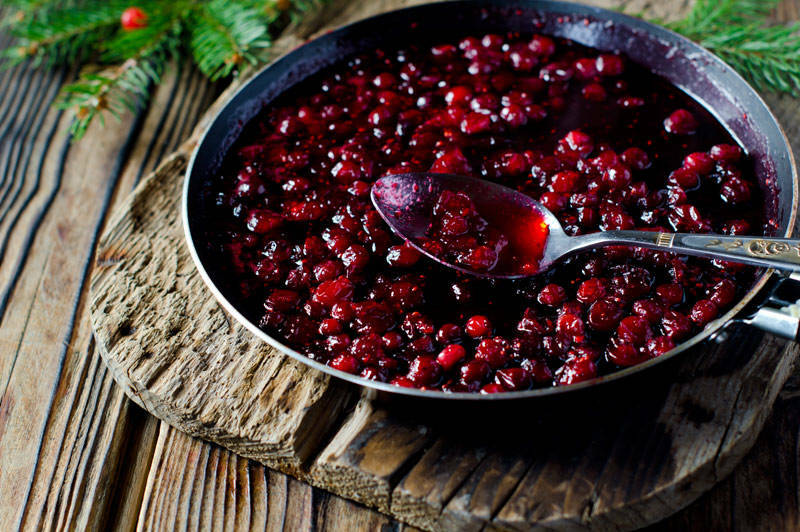 Why spend this Christmas holiday stuck in the kitchen? For a truly hassle-free holiday experience. Heybeck’s Meat Market is more than just a place to buy top-quality USDA Prime beef, pork, veal and Grade A poultry. 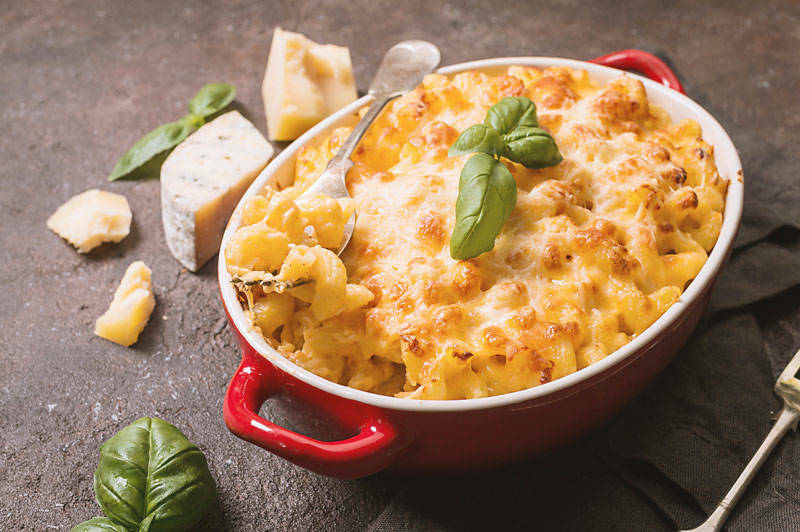 Our products were raised on a strict vegetarian, non-GMO diet with no antibiotics or hormones. We are committed to serving our customers only the finest quality products. 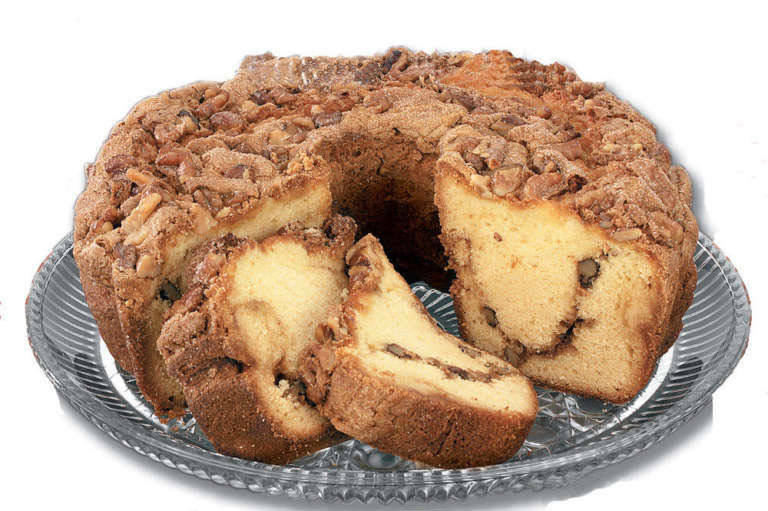 Our knowledgeable staff members are always available to assist you with your selection and cooking instructions. The Chef’s favorite cut for marbling, richness, and flavor. 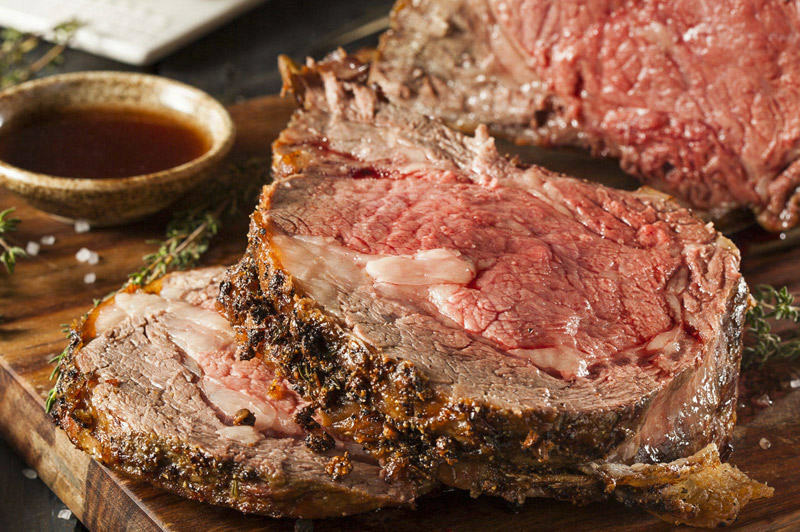 We trim this top quality roast, and you slow roast to perfection! 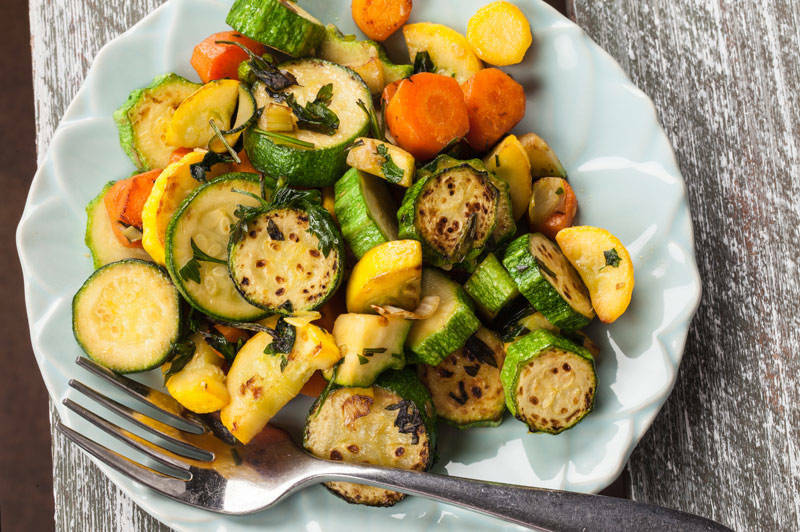 Due to roasting shrinkage, we suggest a serving size of 12 ounces per guest. As with it’s boneless sidekick, this masterpiece is presented with the rib bones. And for simplicity, our butchers remove the ribs, and then tie them back on. 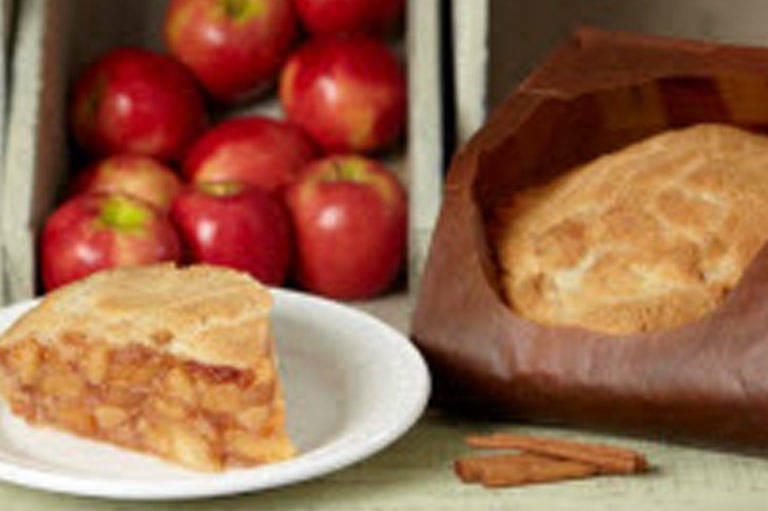 After the slow roasting, the strings are cut, and you’re ready to carve with ease! Suggested serving size 2 guests per rib. Generally 21/2 to 23/4 pounds per rib. Beyond 10 guests, reductions can be made. Simply said, “The most tender cut available!” Our skilled butchers fully trim and tie this prized, melt-in-your-mouth favorite. Suggested serving size 8 ounces per guest. 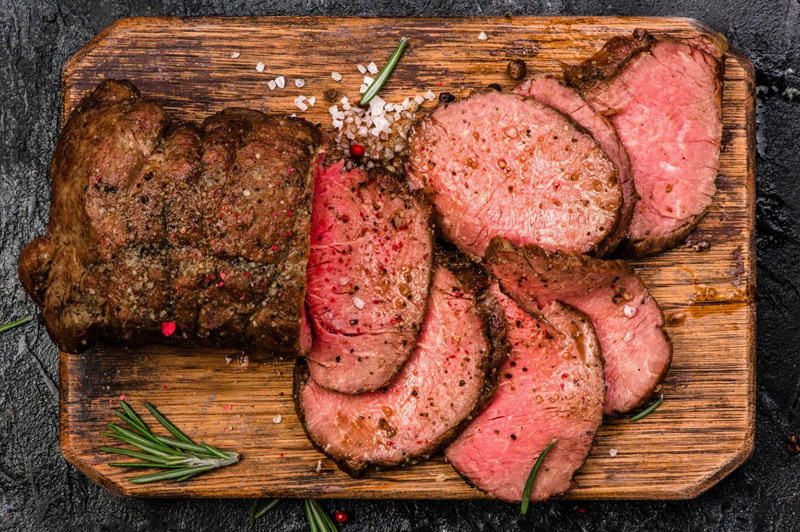 The boneless sirloin roast, much like it’s fellow counterparts, exhibits a robust beefy flavor and richness. 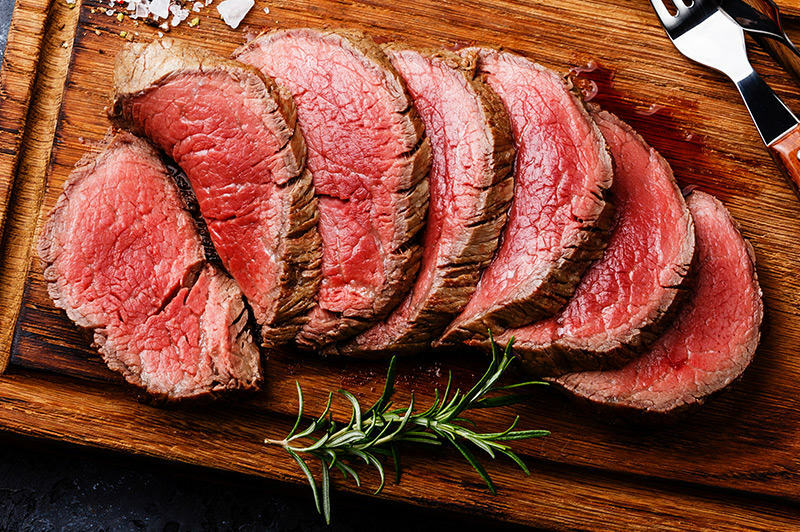 This moderately priced favorite is sure to satisfy your heartiest beef loving guests. Suggested serving size of 8 ounces per guest. 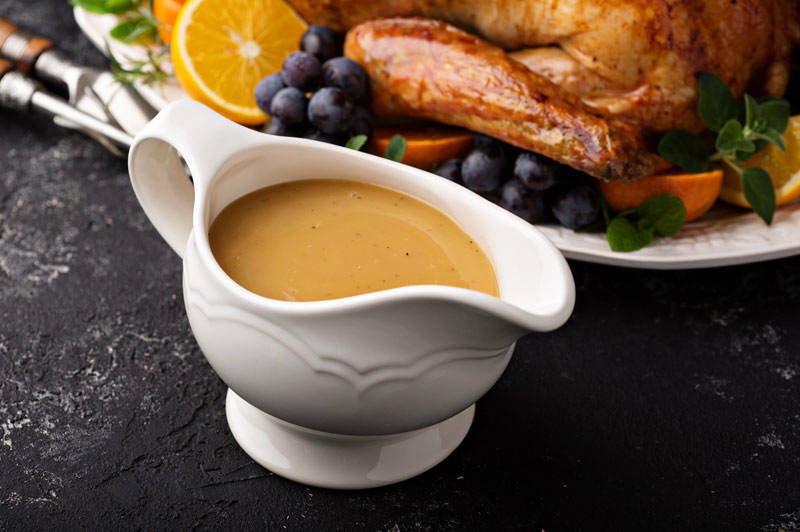 What better way to compliment your impressive main dish than a selection of in-house made savory gourmet sauces. 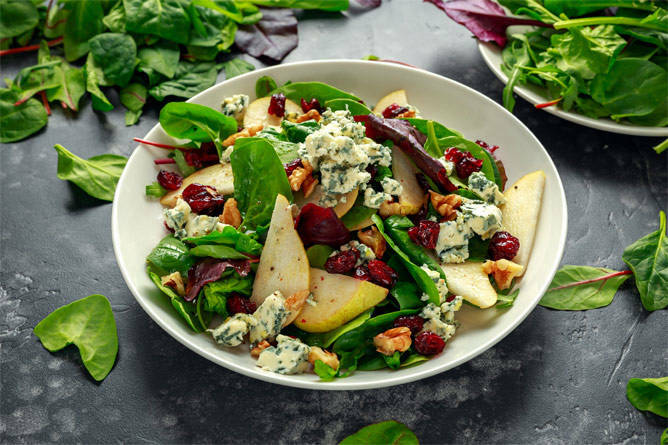 With poached pears, dried cranberries, slivered red onions, gorgonzola cheese, and candied pecans decorate this spring mesculin blend – all toppings and balsamic dressing are placed on the side to keep the salad crisp before putting together. The price for the Harvest Salad is $ 4.50 per person for 10 guests or more. 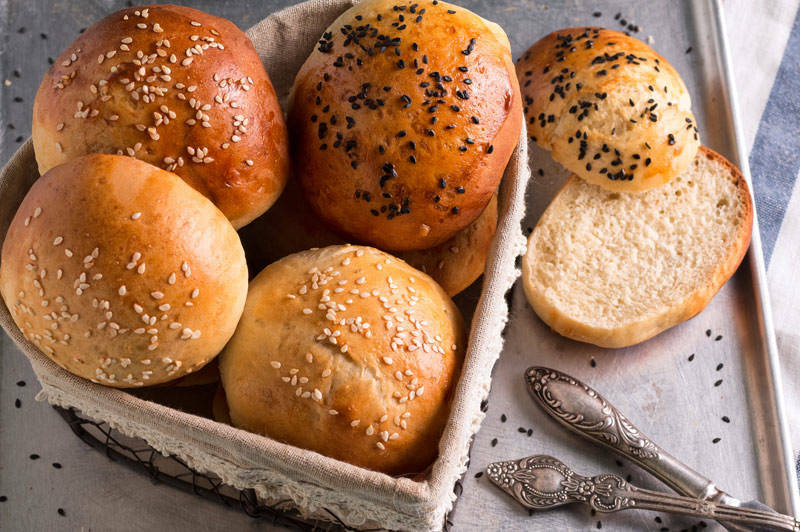 Freshly baked brioche, pretzel, sesame, honey wheat, ancient grain, and gourmet knot – $ 5.99 per dozen – single varieties may be chosen or a variety of all rolls may be offered. 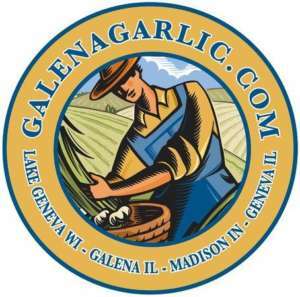 Heybeck’s Markets have partnered with Galena Garlic Company out of Geneva, Illinois! Providing our gourmet clients with an array of seasonings specifically for our selections. All rubs, seasonings, and brines are all natural, chemical and MSG free. Did you know Heybeck’s smokes it’s hams (among dozen of items) in their very own smokehouses? 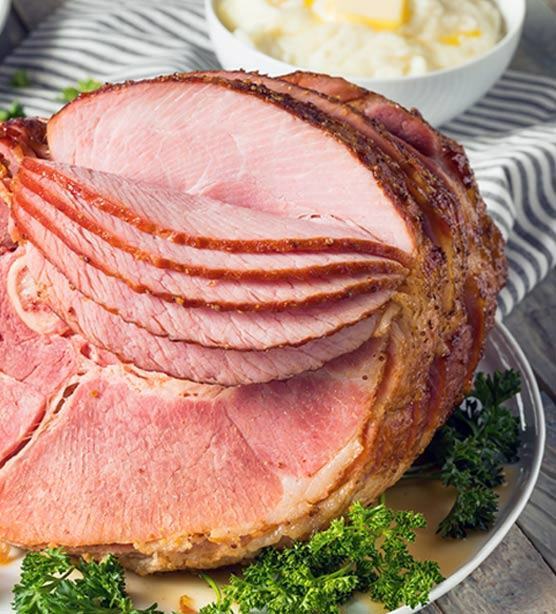 Choose from the traditional smoked ham, spiral sliced honey cured, or the favorite, spiral slice and honey glazed! Don’t forget to ask about our Honey Dijon and Creamy Horseradish sauces to accompany your delicious ham!! 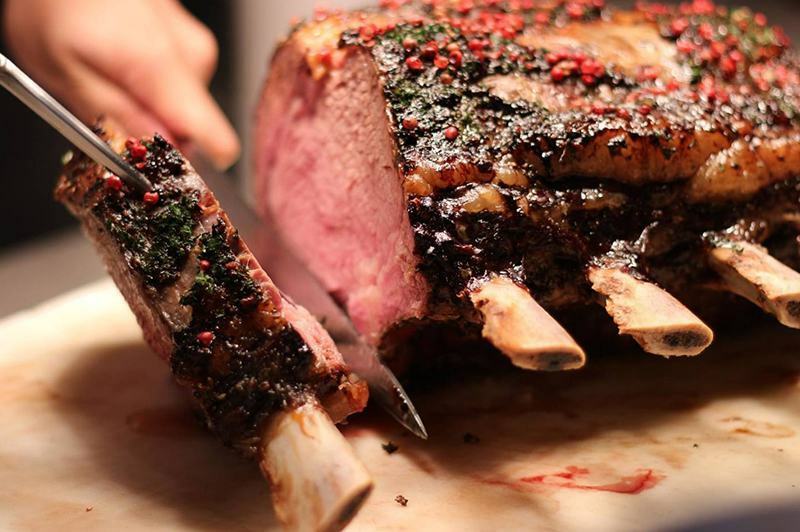 Smaller roasts are called Racks of Pork and are cut ‘by-the-rib’. Or choose the Boneless Pork Roast. Pork roast made in 16, 18, or 24 rib crowns. Approximate serving size of 1 to 11/2 ribs per guest. 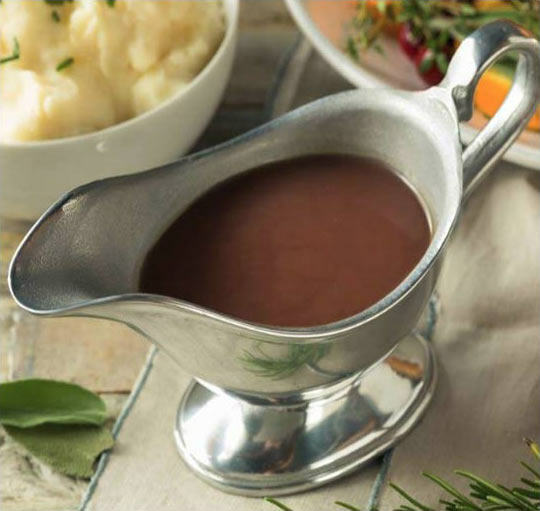 Of course you can’t forget the Roasted Pork Gravy! 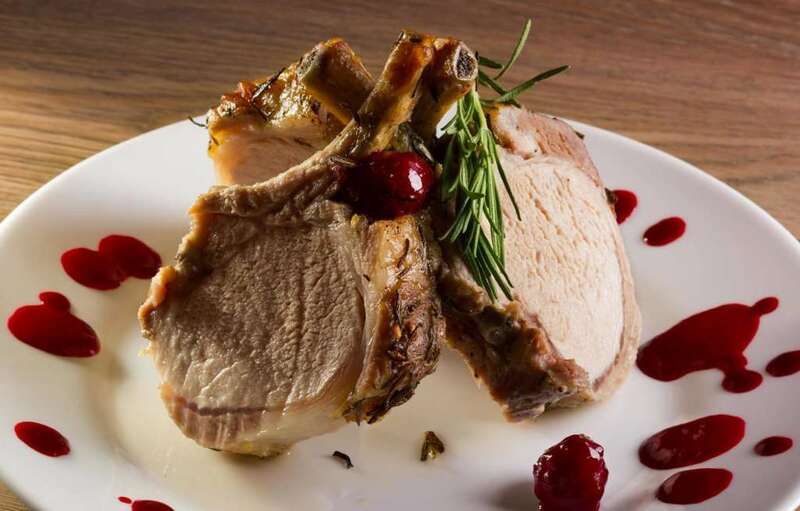 Fresh, all-natural, antibiotic and hormone free, free-range turkeys and turkey breasts from either Schaul’s Gourmet Foods or from Ho-Ka Turkey Farm. 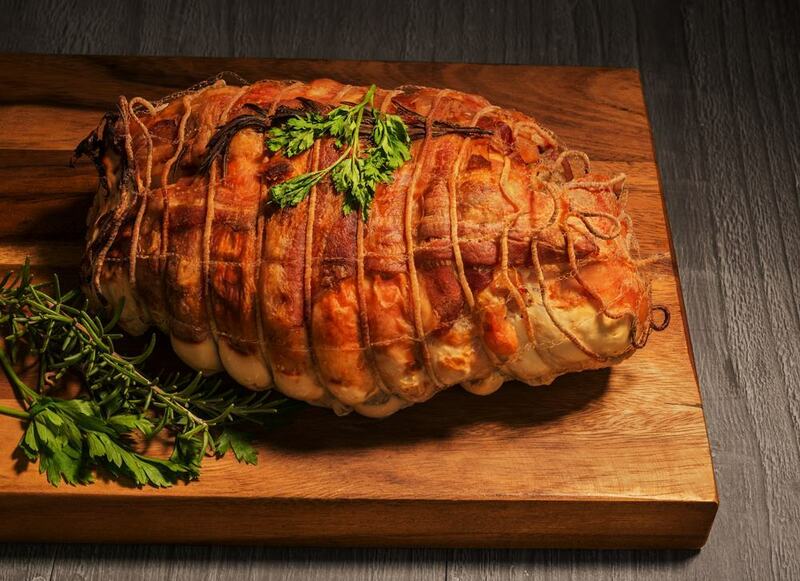 All you have to do is roast from scratch our fresh all-natural, antibiotic-free turkey. 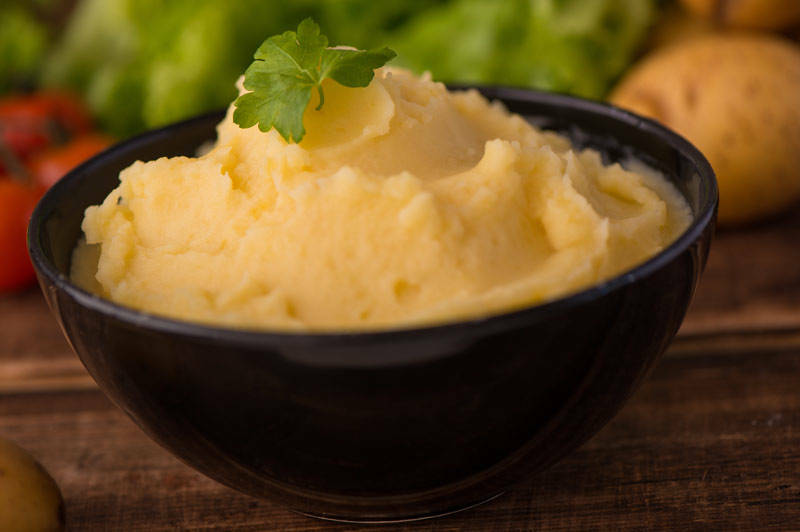 Heat our selectable, prepared-in-advance sidedishes according to our simple, easy-to-follow instructions. 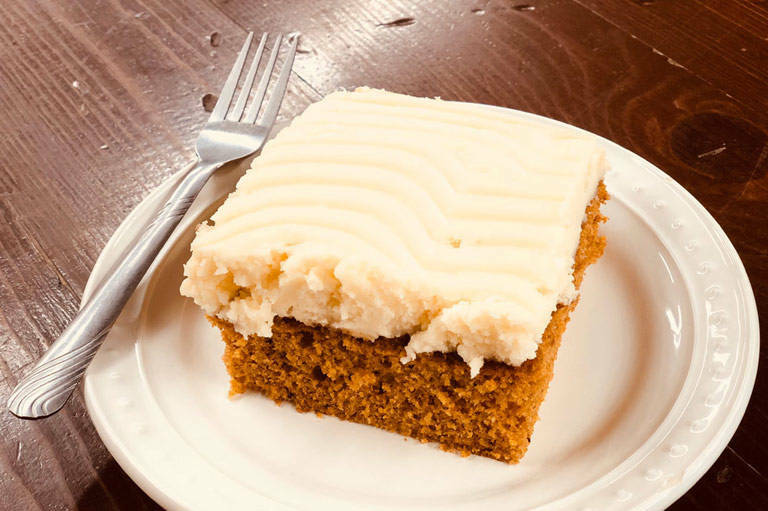 We often provide assorted pies, coffee cakes, and pumpkin bars for a fantastic finishing touch to your Thanksgiving feast. 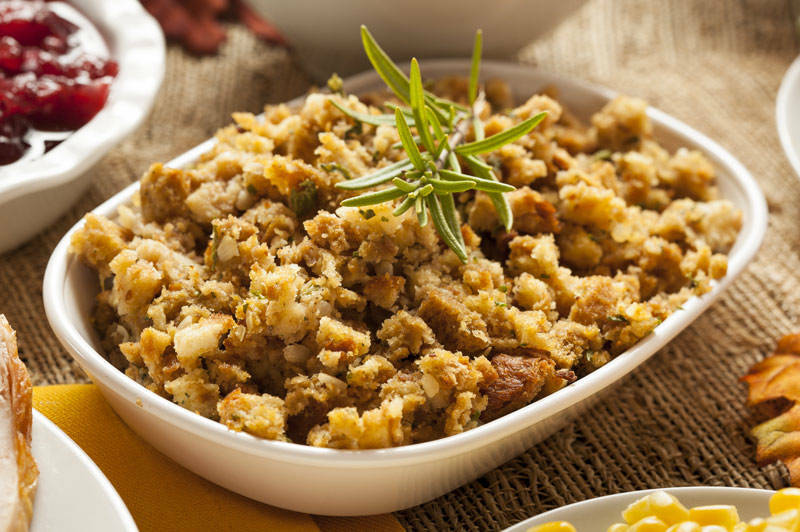 Are you ready to get cooking our Easy Turkey Dinner? 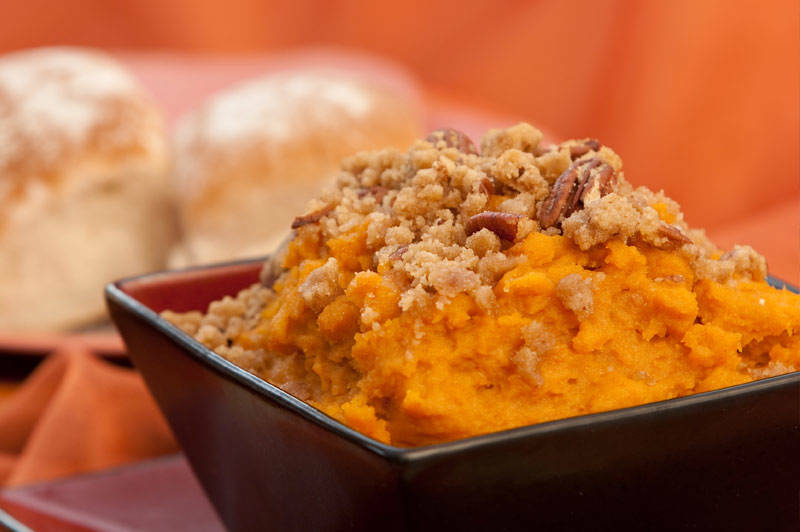 Sumptuous Desserts - Select a delectable dessert to top off your Thanksgiving meal! 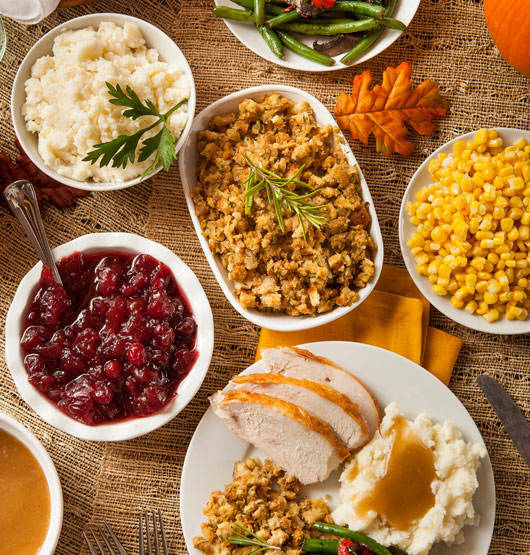 Contact Brett at our Palatine store at 847-358-3820, or Brooke at our Barrington store at 847-382-0835 to reserve your READY-TO-COOK turkey dinner.